Summer in Hartford is a wonderful time of year. Anyone that lives in New England, though, knows that with summer can come some pretty unpredictable weather. In the event of a harsh summer storm, will your home be ready? Make sure that your convenience and comfort are protected by installing a Generac generator. This is a great way to ensure that your access to reliable electricity will not be compromised by a power outage. While living without power for an hour or two may not seem like that big a deal for some people, extended disruptions can have real consequences. With a Generac generator in your home, you won’t have to worry about being left in the dark. Generac is one of the most trusted name brands in the generator industry. An automatic standby Generac generator is a great way to ensure that your home will not suffer a loss of power, even if there is no one home. These systems are fully automatic, requiring no manual start up. When the power goes out, the generator kicks in. It’s as simple as that. For further convenience, a natural gas or LP generator eliminates the need for fuel delivery to your home. Features such as weekly self-tests provide the confidence you deserve to have in your generator. 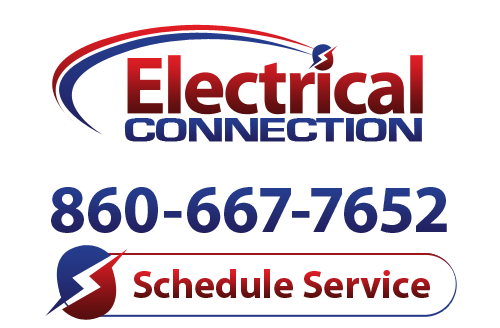 To learn more about purchasing a generator in Hartford, call Electrical Connection. Contact us today for more information!